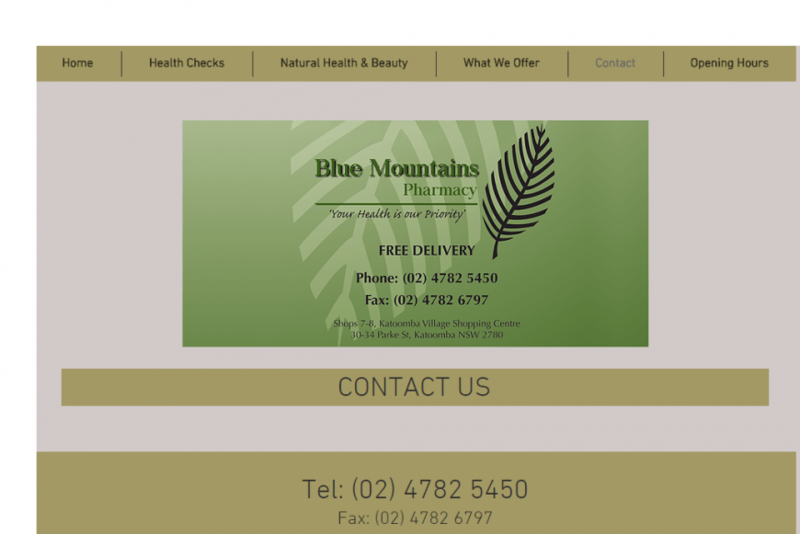 Blue Mountains Pharmacy is a local pharmacy which is located in New South Wales, Australia. Its exact address is at Shop 7-8, Katoomba Village Shopping Centre, 30-34 Parke St., Katoomba 2780, New South Wales. What makes this local pharmacy different from others is its length of service. It has been around since 1988 and is already in service for 30 years, providing its customers with quality health services and products. It is currently known as Blue Mountains Pharmacy but when it was first established, its name was Katoomba Day and Night, a pharmacy that serves customers 24/7. But in 1991, a pharmacist named Allan Byrnes purchased the store and renamed it as “Allan Byrnes Chemist”. Later on, its name was changed to “Allan Byrnes Chemworld” when the store moved to shop 9-11 in Katoomba Fair back in 1998. Blue Mountains Pharmacy has used the name “Allan Byrnes Chemworld” for quite some time but after the construction of the Blue Mountains Cultural Center, the pharmacy moved to Shop 7-8, 30-34 Parke St. where it finally settled on its name as Blue Mountains Pharmacy. Unlike other local pharmacies in their area, Blue Mountains Pharmacy offers in-store health checks to its customers and visitors. They offer free blood pressure testing in the store, helping the customers know if they have high blood pressure to take care of or normal blood pressure to maintain. Blue Mountains Pharmacy do more than just sell pharmaceutical products since it also offers the advice of its pharmacists regarding reducing risk factors for free. Visitors and customers alike can simply ask about the free health monitoring offers available at Blue Mountains Pharmacy and they will be assisted accordingly with the pharmacy’s helpful and knowledgeable personnel. Diabetes may be a large problem in Australia but since Blue Mountains Pharmacy is a sub-agent for the country’s diabetes concerns, it provides all the pharmaceutical products necessary for managing the said health condition. Blue Mountains Pharmacy also has a large range of strips, lancets, and meters for managing diabetes and they also have in their stocks the necessary vitamins to improve the overall health of the patients. Aside from products for diabetes management, Blue Mountains Pharmacy also specializes in selling weight loss and weight management products where they have a great selection for their customers to choose from. Blue Mountains Pharmacy also knows the therapeutic effects of natural medicines that’s why it also has a large assortment of vitamins which include various product lines from Ethical Nutrients, Oriental Botanicals, Bioglan, Nature’s Way, and Blackmores. Beauty products are also one of the focuses of Blue Mountains Pharmacy and it offers quality beauty products from trusted manufacturers like Natio, Ulta 3, Max Factor, and Bourjois. Among the offers that the customers can take advantage of at Blue Mountains Pharmacy is its loyalty program where buyers will receive a rebate of $10 USD for every $200 USD that they spend. Since it understands that not all of its customers will be able to visit its store location due to time or mobility restraints, Blue Mountains Pharmacy provides a free delivery service every weekday and it’s regardless of the amount of purchase that the customer will make. For inquiries, its customers can contact its phone number which is (02) 4782 5450. For patients who need to fax their prescriptions, the fax number of Blue Mountains Pharmacy is (02) 4782 6797. From Monday to Friday, its operating hours are from 8:30 AM to 7:00 PM. During Saturdays, its store is open from 8:30 AM to 6:00 PM. On Sundays, the operating hours of Blue Mountains Pharmacy start at 9:00 AM and ends at 6:00 PM. Its store is open daily with the exception of Christmas Day, New Year, and Good Friday. Big Mountain Drugs is a Canadian pharmacy site that offers safe and inexpensive medications to its clients all over the world. 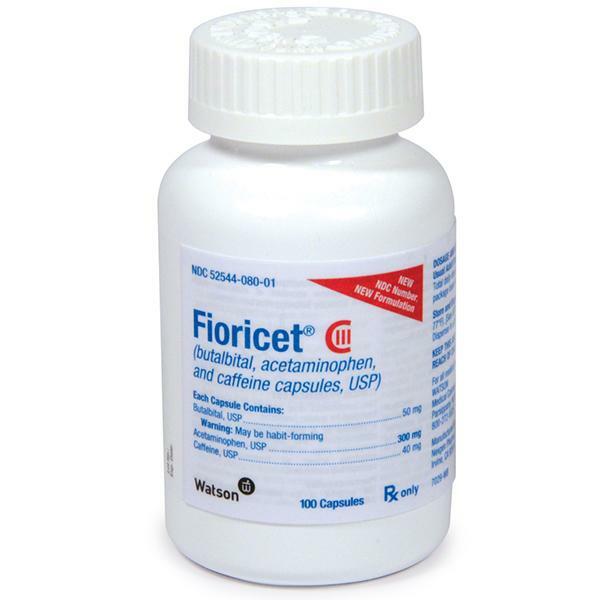 The meds that it offers are also of excellent quality, approved by the Food and Drug Administration. 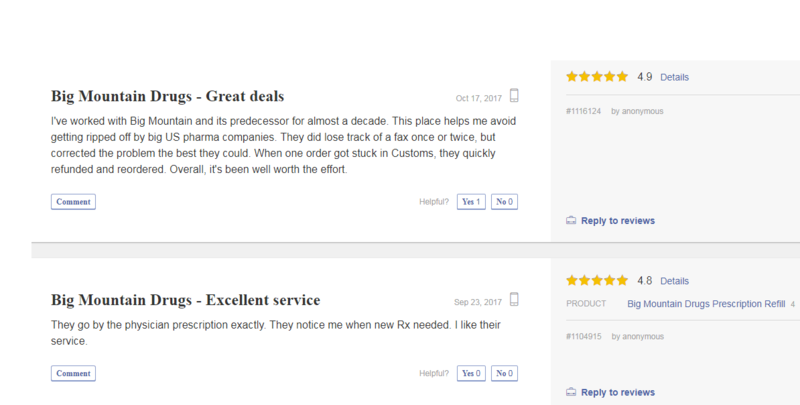 Below are some of the customer reviews for its great service coming from its satisfied customers. The first review was from an anonymous customer who has been using Big Mountain Drugs for many years already. The affordable price of its medicines is what made him a loyal customer as he is able to save a lot compared to buying from big local pharmacy chains in the US. Although the pharmacy lost track of his faxed prescriptions before, he was happy because those issues were fixed with the store’s effort. He also mentioned a time when his orders got held at the customs and what Big Mountain Drugs did was refund him so that he could reorder. He gave it a 4.9 rating out of 5. The next review is just a brief one and it also came from an anonymous customer who praises Big Mountain Drugs for following his physician’s prescriptions exactly. He gave the store a 4.8 rating out of 5. 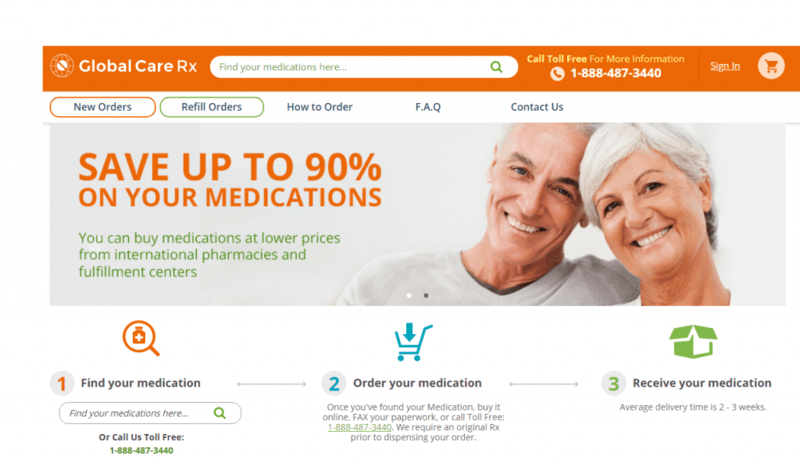 Buyers who would like to check the prices of meds at Big Mountain Pharmacy can simply visit its site and check its assortment of meds by selecting drug categories. 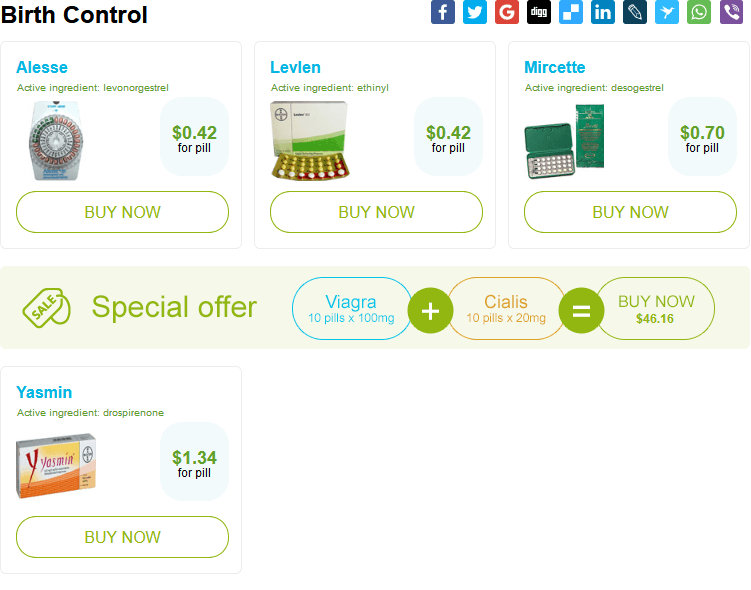 Users then can choose the drug category of their choice where they will find the drug names. Opposite the drug names, they will see an option that says “check price” and that’s where they will be seeing the prices of the medicines. As of the moment, there is no reviews section available on the site of Blue Mountains Pharmacy nor are there sites on the web that has reviews coming from its customers. One of the possible reasons why the site doesn’t have any reviews yet is because it focuses its operations on selling meds locally and not making its presence known on the web. The service and the products that it provides is commendable but there are no forums available where customers can leave reviews to express their satisfaction. Blue Mountains Pharmacy is a local pharmacy based in New South Wales, Australia that provides great service to its customers by offering free in-store health checks and free deliveries for purchases. It also offers a wide range of products from natural medicines, to beauty products, and many more. Customers who would like to purchase their meds online can check our top list of recommended providers.